A GREAT first Day for the Kickstarter. We are 1/6th of the way to the goal in just a day. 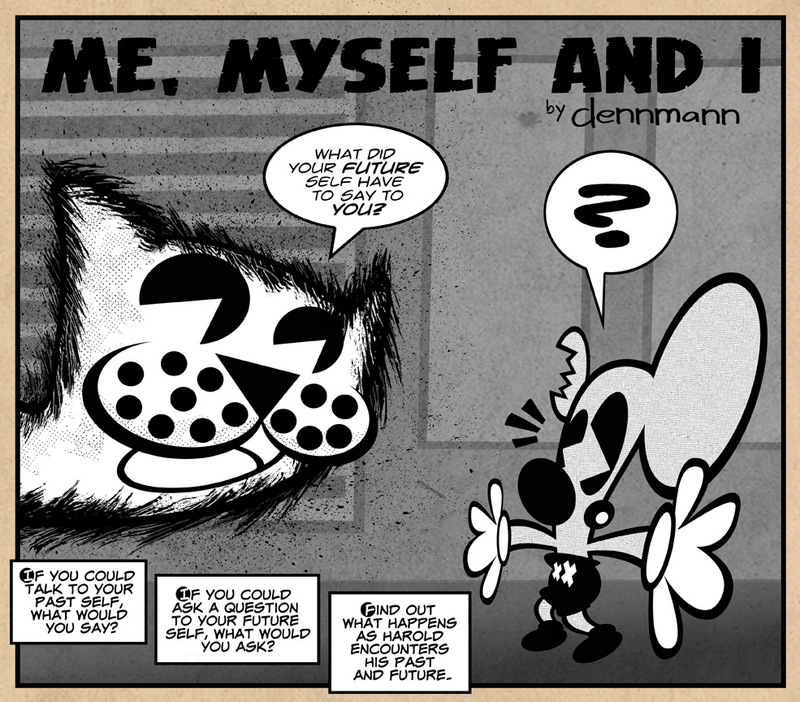 If you haven’t had the chance, Please check out my Kickstarter for a subscription to All Things dennmann 2014. The video is directly below. Thank you for your support!